For Newsmill.se: The political landscape is characterized by an uncertainty without comparison during the Putin era. How the Russian leaders will handle continued mass protests, they probably do not know themselves. We are heading towards an uncertain spring. It was said about Hilding Hagberg, the Swedish 1950s communist leader, that he used to unfold his umbrella when it was raining in Moscow. Kremlin interest in the powers of weather has seldom been as great as now, for the Saturday 4 February opposition protests. Weather might decide the size of demonstrations and thereby the power in demands for Putin's dismissal. On Christmas eve, 100,000 gathered for the largest protests since the fall of the Soviet Union - an unwelcome reminder for the country's leadership that power is not a given. A prognosis for continued developments up until the 4 March presidential elections is something few want to make today. The political landscape is still characterized by an uncertainty without comparison during the Putin era. 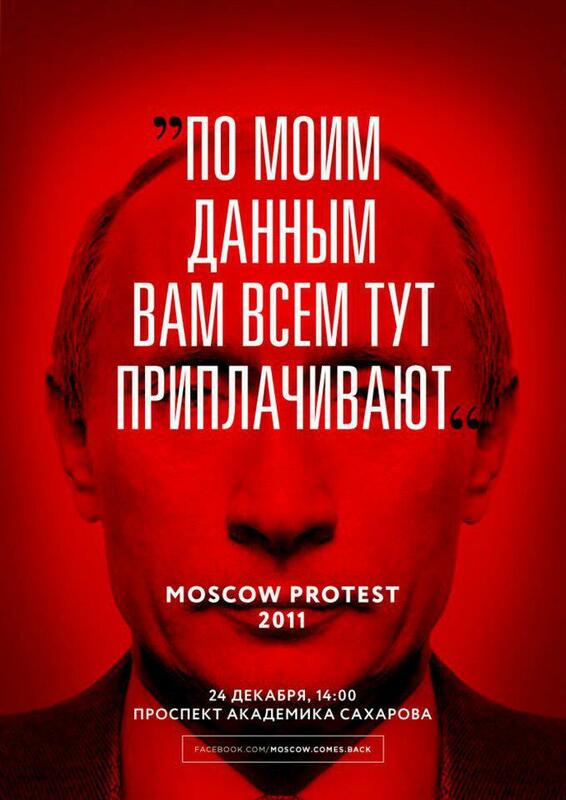 How the Russian leaders will handle continued mass protests, they probably do not know themselves. We are heading towards an uncertain spring. 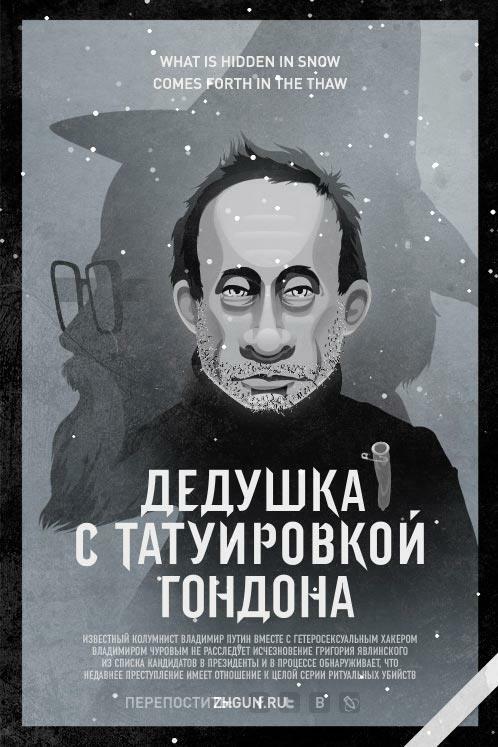 The Russian "tandemocracy" - with Putin at the handlebar and Medvedev as navigator - is swaying precariously when the map does not match reality. The roadmap has been thwarted and where things are heading, nobody knows. No wonder the passengers protest. Russia during Putin may be read as a success story for a country in chaos and disarray after the collapse of the Soviet empire. A political mess and economic crisis turned into stability and growth, with the emergence of a thriwing middle class - although under increasing authoritarian rule. However, the Russian power paradox remains: The more formal state power, the less ability to exercise it. With the exception of political stability and some recent improvements in the rule of law, state governance capabilities have deteriorated since 2004. In Russian everyday life, this means constant encounters with corruption and wrongs without limitations or end. With falling energy incomes, power may no longer compensatre for discontent, at the same time as an increasingly affluent people demands more from those in power. Stagnation is seen in a system and confidence crisis. When Putin's presidential candidacy became clear last year, to many it was a sloping road without end. 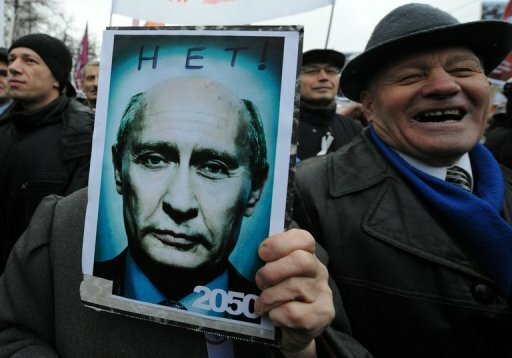 With twelve years in the rear mirror, six year terms and two terms, the perspective of Putin as president was 2024 - half a lifetime for many Russians. The temperature in public opinion - the state of the nation - fell under zero in late summer, with some mild weather during autumn, to turn to new winter cold after the botched December parliamentary elections, with Putin's support for "the party of crooks and thieves" - United Russia. The voter barometets of the polling institutes are uncertain and at times inflated. 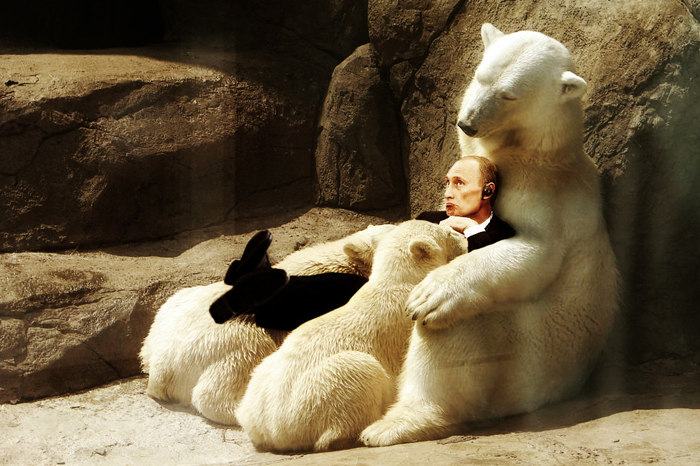 Still, approval ratings for Putin have been halved over the last year from 60% to 27%. All the same, he would - lacking alternatives - get half the votes. It is thus the lack of alternatives that Putin now attacks. He puts stability, prosperity and national unity against the opposition's chaos, crisis, nationalism and disarray. Is that enough for a victory or must he rely on the system - aimed at fighting "coloured revolutions" - that he has built? The answer is uncertain. On the other hand, crisis is not Putin's greatest talent, with a record of bad judgement, bad information processing, hasty decisions, and sometimes ruthless brutality. Caution and apprehension thus signify regime reactions in the hope of improved sentiments. At the same time, the threat of confrontation is in the air. The question is if the system trusts itself anymore. 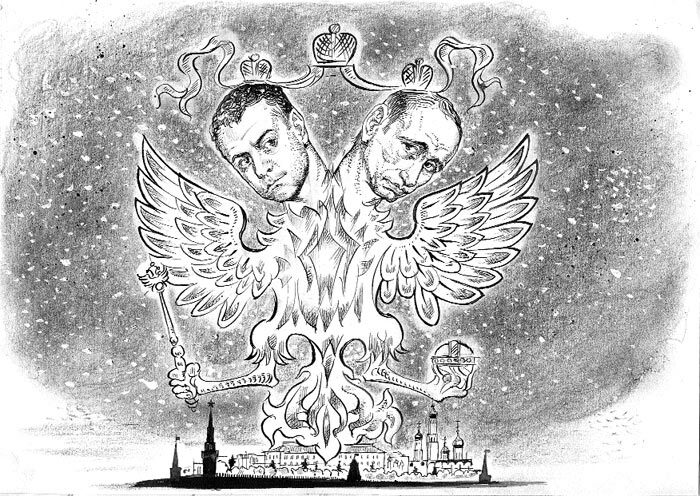 For many, an end of the Putin era would be dangerous and unrealistic wishful thinking. However, the power of wishful thinking should not be underestimated, when feelings replace the rationality Putin appeals to. The opposition is no realistic alternative, but the Putinist regime's lack of openness, new thinking, and perspective, carries as little allure. Eventually, one may simply rely on the gut-feeling, as Russians have always done - putting trust in yourself instead of those in power, who only offer more of the same. Feelings are like weather. No one controls them, not even in a managed democracy. Dark clouds are piling up, but perhaps a ray of hope glimmers out of the dark skies of Russian democracy. Are we heading towards a Russian spring, or will there be a new front of Russian cold? The answer will be given after the 4 March presidential elections, but perhaps we will get an advance glimpse already on Saturday 4 February, as people gather in protest against corruption and misrule in Russian streets and squares. The Kremlin can no longer simply unfold its umbrella and pretend it is raining. Can we?